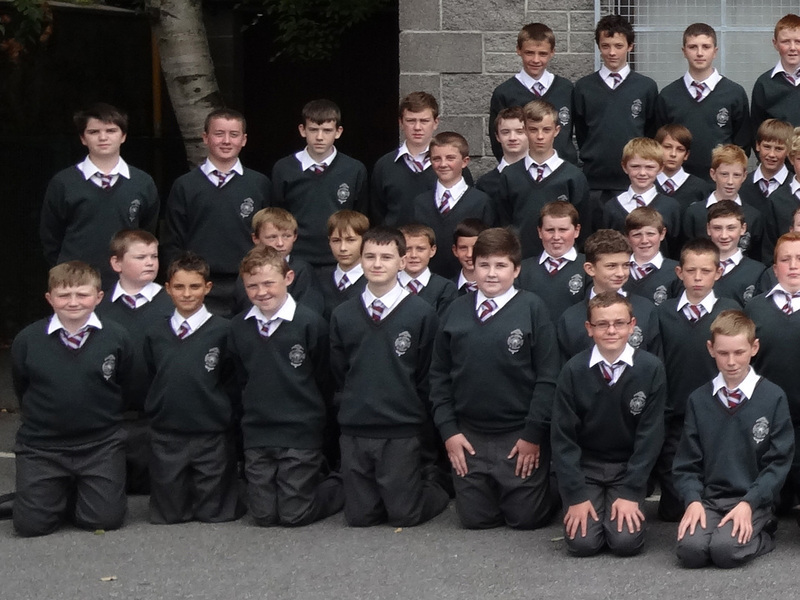 On Wednesday 28th August, the school community in CBS Kilkenny welcomed our latest entrants, the first year students of 2013. 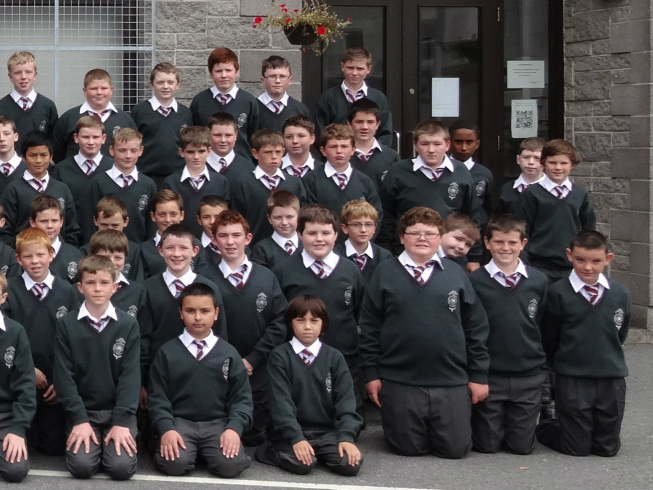 Just as we bid a fond farewell to the Leaving Certificate class of 2013 and wish them well, we extend a warm CBS Kilkenny welcome to our youngest students. We hope their time in the school will be filled with happiness, health, expanding friendships and personal fulfilment in many forms.